Resident Photographer at this fantastic hotel, I have established a great relationship with the owners and staff here as well as advanced knowledge of its facilities and operations. This beautiful hotel has a wealth of private gardens, 32 hotel rooms and exclusive use is an option for you. With extensive private grounds and well lit interior rooms, it is a safe combination for beautiful photos and facilitates for up to 120 people. ​The Astley Bank Hotel and Conference Centre is located in Darwen with Blackburn and has been in operation since 1997. 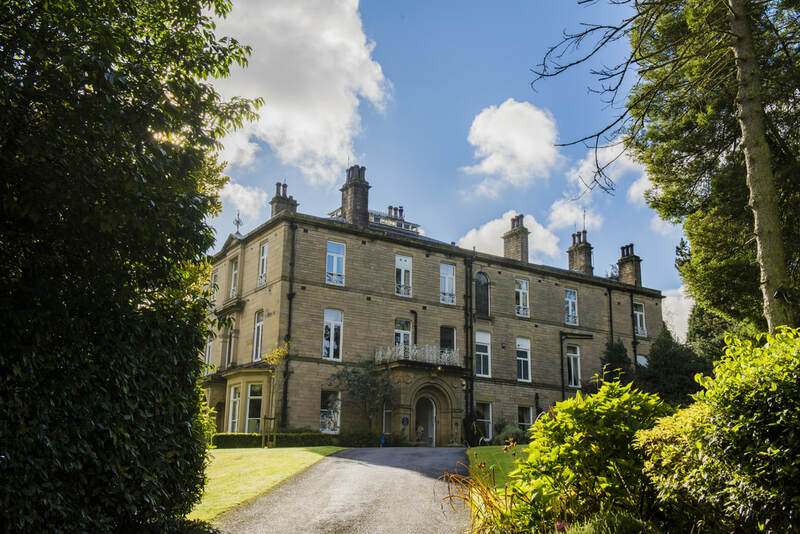 In that time it has gained a reputation as one of the premier hotels and conference centres in the North West and has won the Lancashire Life award for Hotel of the Year.